Considering a new Lifestyle for your backyard this summer?? If so, you are a phone call away from having the owner of the company come to your home for a free consultation and written estimate! Whether you are looking for a new inground or aboveground pool, restoration to your existing pool and patio or quality service. Fiore Custom Pools has a solution for your needs. We offer a professional staff, energy efficient products complemented with 30 years of experience to meet the requests from our customers this summer. Known for our reputation of customer service, we would like you and your family to become another valued customer! 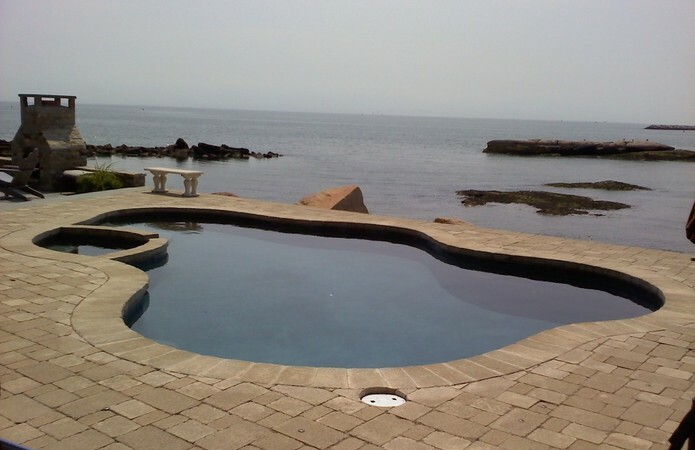 Copyright © 2019 Fiore Custom Pools | Custom Pools CT | Fiore Custom Pools, North Haven CT. Powered by Webbersaur.us.